What’s the difference between 3D Touch and Haptic Touch? 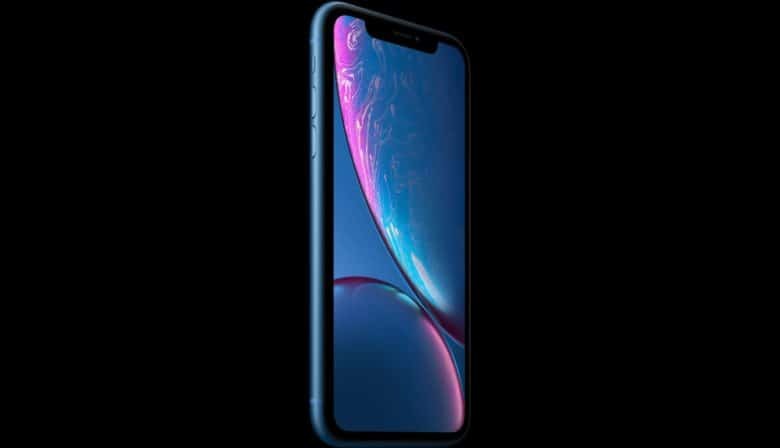 iPhone XR carries the same A12 Bionic chip as iPhone XS. The iPhone XR replaces 3D Touch with something called “Haptic Touch.” But just what is Haptic Touch? The good news is that — in theory — it lets you use all the same hard-press shortcuts you’re used to. Here’s how it works. 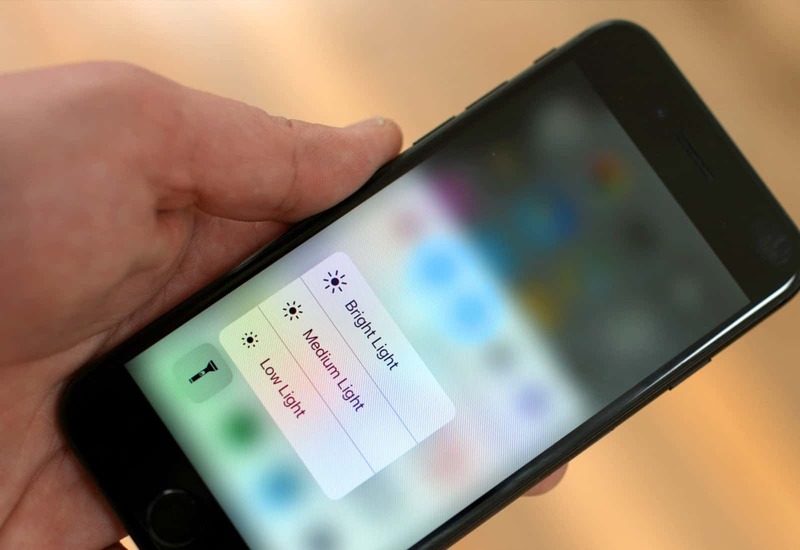 You can adjust the iPhone’s flashlight brightness with 3D Touch. Apple kind of wasted 3D Touch. Despite many happy users (including me — I’m a big fan), the feature withered. 3D Touch is not particularly discoverable. And it hasn’t really been pushed beyond adding shortcuts to app icons, and previewing images and documents in the Files and Photos apps. 3D Touch works because the iPhone’s screen is pressure-sensitive. You can press on the display, and the harder you press the more “happens.” Haptic Touch screens, like on the iPhone XR, don’t possess this pressure-sensitivity. Instead, Haptic Touch appears to be just a new name for our old friend, the long-press. Long tap to drag and drop. Longer tap to delete/move apps. Special half-long tap to pop up a dock-extra menu. Press-tap (or long tap) in notifications to access extras. Haptic Touch seems to use No. 2 in this list. And, in fact, if you grab your iPad right now, you can try it out. Open up the Control Center, then press and hold on one of the icons. Try the screen brightness slider, for instance. When you press on it, the icon zooms into the full-on brightness controller. Now, imagine using this exact gesture and getting a subtle jolt from the iPhone’s Taptic Engine. That’s Haptic Touch — a long-press coupled with a Taptic buzz to tell you you’ve been successful. It seems like Haptic Touch can do most of what 3D Touch does already. In iOS 12, Apple added a new trackpad mode that works with every iPhone and iPad. Trackpad mode lets you press hard to turn the iPhone’s keyboard into a trackpad, which in turn lets you control the cursor in the text above. The new mode lets you do the same by long-pressing the keyboard’s space bar. I’m almost certain that this feature will get a Haptic Touch vibration in the iPhone XR. Does this mean that 3D Touch is being replaced by Haptic Touch? It’s hard to tell. The new iPhone XS offers 3D Touch. Then gain, it uses the same display as the iPhone X, so perhaps Apple will drop it next year. In the end, it doesn’t really matter. Whether you’re using 3D Touch or Haptic Touch, you get the same result. The fact that Apple added Haptic Touch to the XR seems to indicate that the feature is here to stay, which is good news for folks who love it. And bad news for the haters, who seem to think that anything they don’t like should be removed completely.